Do you need a house on rent or want to sell or buy a house? Do you need professional surveyor? Or do you want assistance on other property matters? Durham has got everything for you. 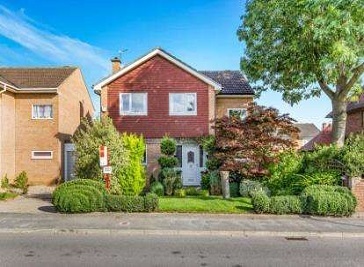 There is a huge property market and estate agents who are there to offer you the best services. There is an extensive range of property to sell and buy the houses, apartments, city flats and studio flats. Whether you are selling, buying, renting or letting there are huge skillful teams and property experts to help you to sell your property quickly or find your perfect home. 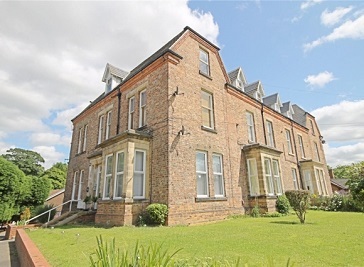 The property market in Durham is developing day by day and the market houses many of Durham's leading lettings, estate agencies and property management companies who are operating in the industry for over centuries. You will find dozens of family run businesses who are specializing in the Durham area to help you out in all matters. Holiday lettings can be so challenging at your own, you can get yourself a great holiday accommodation by consulting quality property advisors to save your time and money. Property advisors will not only provide you with properties that are in beautiful locations as well as the property will be in good condition so that you feel comfortable. Whether you want to rent a property in heart of the city or nearby village you will get great advice and services from property consultants. 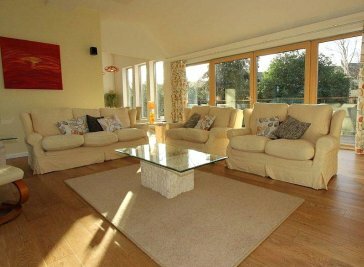 Durham has got great property advisory businesses at your service and they also provide online services for your comfort. The city serves a large number of students as well as tourists and because of them the property rental services are always on top of the list. Whether you are looking for commercial property located in best commercial zones or in need of a residential property located in beautiful picturesque places, Durham has plenty of such properties available for you. Buying a property always needs expert assistance and when you are offered with honest services on purchasing your property you will definitely be benefited. Real estate services provide you with a unique opportunity to acquire a wonderful residence in city area or a landscaped beautiful rural area in Durham. 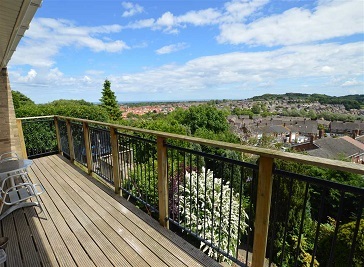 If you want to buy, you can choose a property that suits your needs and lifestyle from thousands of properties available.You will be happy to experience the great services in Sales, Surveys, Mortgage and many more in the great city of Durham. If you choose Bencharles, the process of buying, selling, renting and letting can be very stressful for you. Their daily dealings are based on the honesty, integrity and trust with our customers. If you seek honest and realistic advice, it is the right place for you. Evenmore properties provides you with the best sales, letting and property management services in the city of Durham. With the help of fully qualified team, the commitment is to deliver the right property to the right customer according to their needs. 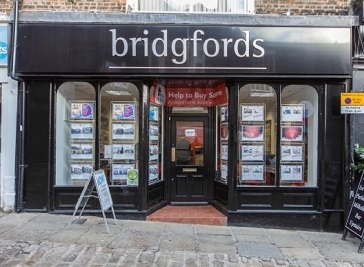 With an over 40 branches acrosss the North and with the help of experts and local knowledge Bridgfords provides you the best sell & rent property services in the city of Durham. For best real estate deals this is an ideal place to visit. Bairstow Eves Sales & Lettings is a large network and have over 180 offices across the country. 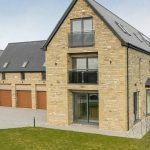 The team of Bairstow Eves are experts in both property sales and lettings. They welcome the customers in a friendly environment and provides outstanding customer services. At Dowen there is a team of people who are passionate about their job and deliver great customer focussed services. 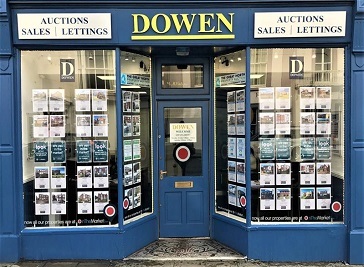 Dowen is a full service estate agency offering a wide range of property related services such as selling & buying, auction sell & buy, letting & renting, survey and mortgages. JW WOOD ESTATE AGENTS are in the property business since 1910. The firm has surveyors and estate agents and with the team of highly qualified professionals they provides assistance on all type of property matters.